As time passes I get more and more emails into my inbox asking about North Korean cinema. Usually it’s from a journalist who needs a quick quote to pad out an article, but sometimes something really special can make its way there. Kim Jong-Il’s Cinematic Experience is an interactive website that lets you explore North Korean cinema through videos and (best of all) gives you the chance to make your own DPRK film trailer (you can see my attempt here). Choose the music you desire, a revolutionary cause and a Facebook friend who you want to star in the picture and the site will generate a snazzy little trailer that you can share. Definitely worth checking out. 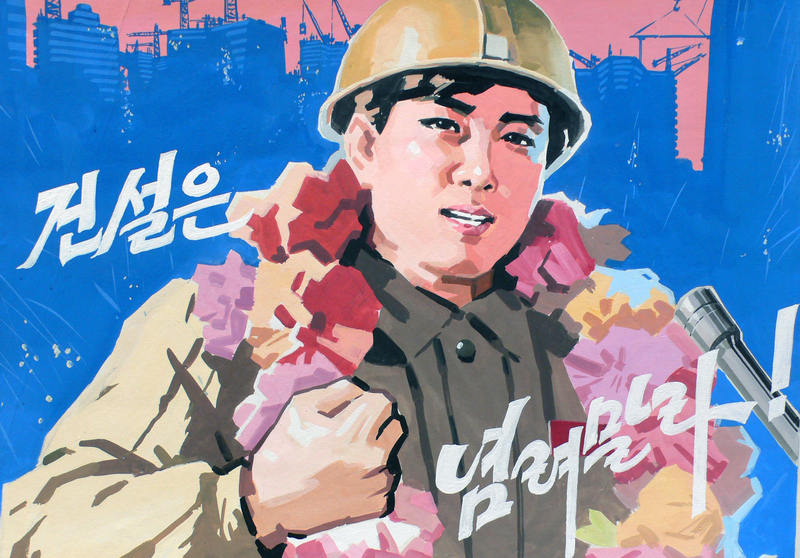 On March 1, 1946, a mass rally was held in Pyongyang, with Kim Il Sung present. During the rally, a member of a South Korean government-backed terrorist group – known as the White Shirt Society – tossed a grenade onto the stage near several Soviet and North Korean officials and the Great Leader himself. Soviet officer Yakov Novichenko quickly jumped on the grenade and saved Kim Il Sung’s life. Thanks to a large book strapped underneath his belt, Novichenko survived the attack but suffered terrible injuries: He lost one of his arms and suffered severe damage to his eyes. However, he gained the lifelong friendship of the Kim family, and the only personality cult the North Korean state has ever devoted to a non-Korean. But of more interest to us here is the 1985 film version of the story, which I’ve embedded at the top. 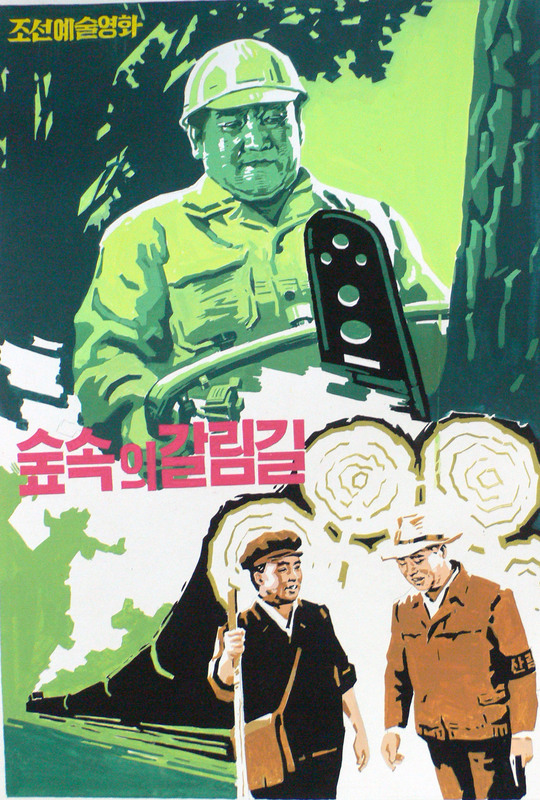 DPRK Movie Help: Can you identify these movies? 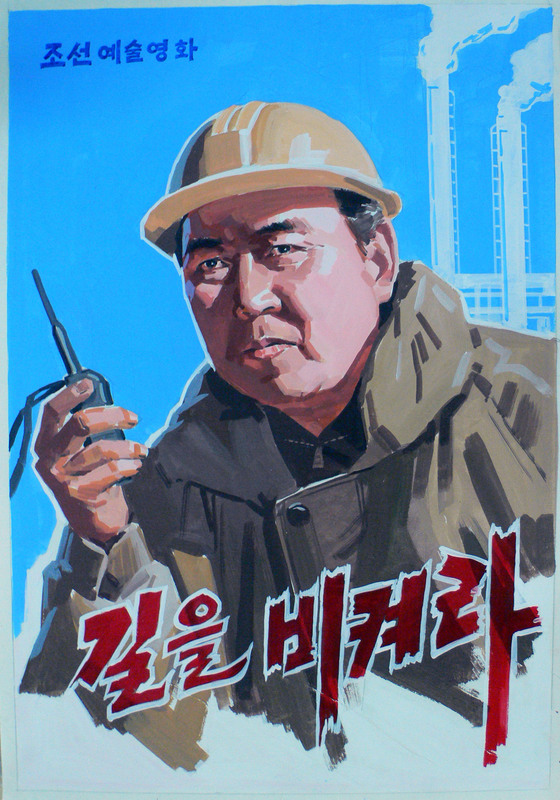 I have managed to get hold of four North Korean movie posters – and even have the names of the movies in English – but I am unable to find out any details of these movies. 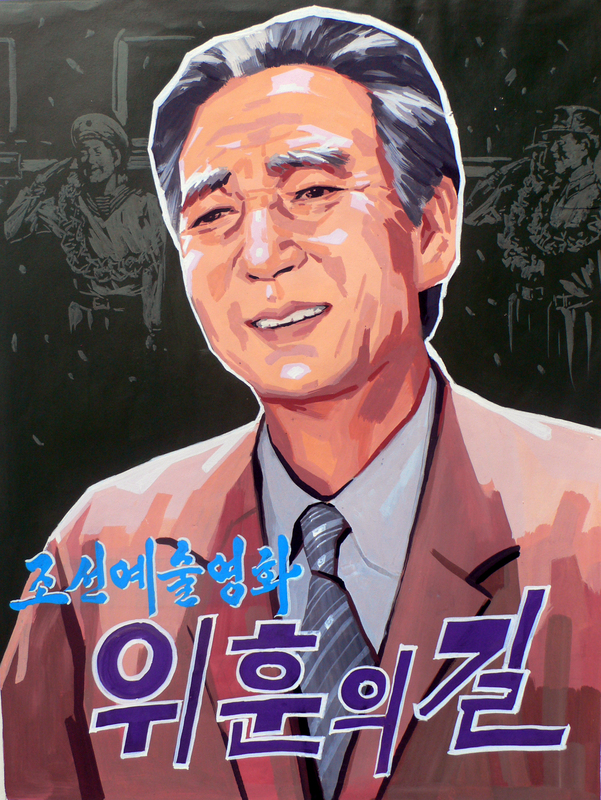 Given the wide-range of DPRK/Korea-speaking/film legends I have occasionally commenting on this humble blog, would anyone be able to point to any resources about when these movies are about? It may well be that these movies have been given different English titles, or that details on them can be found by searching their Korean names? Any details would be greatly appreciated in this case. Just leave a comment or email dprkfilms@gmail.com if you can help with the hunt! 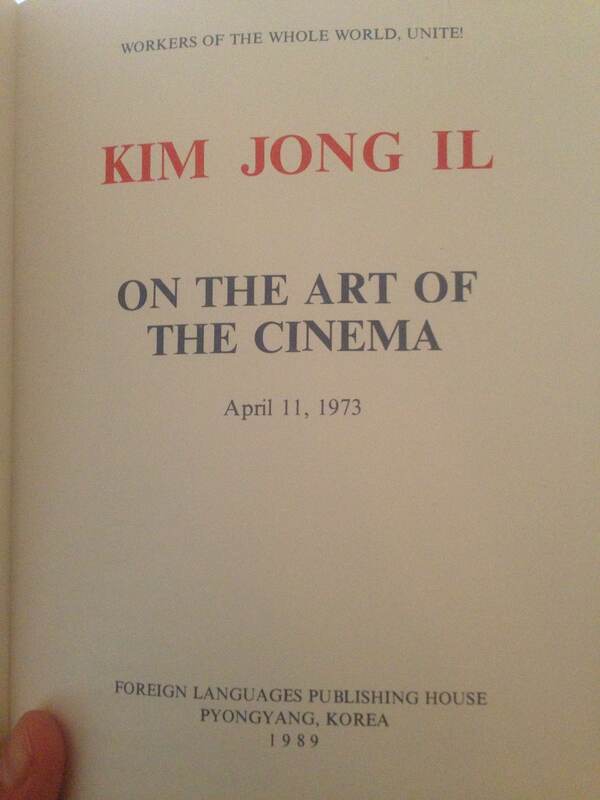 Here are a few of my favourite quotes as I (not for the first time) flick through Kim Jong-Il’s seminal tome on how to make a film (in North Korea). I really love it when people contact me through the site asking for help, and I love it even more when I can prove helpful. 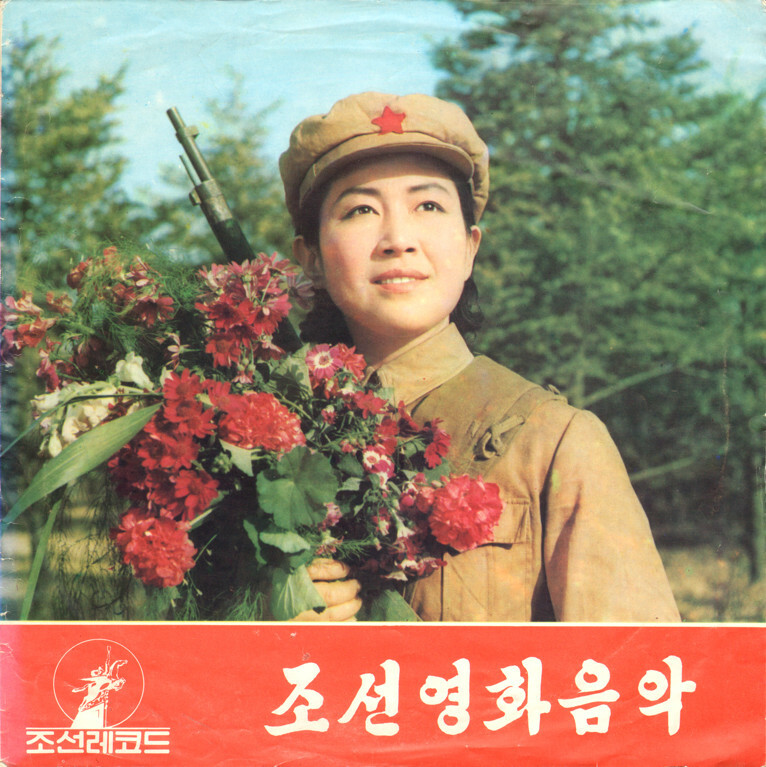 Recently a gentlemen sent me images of vinyl record he has of North Korean cinema songs. It’s a truly beautiful thing but he asked me if I could help him identify the movies pictured. UPDATE: Thanks to our Korean-speaking friend Remco Breuker, we can identify the above image as coming from “Spring Comes to Mount Thaebaek Mountain” (태백산에 봄이 온다). Sadly for us, the site is down and and there is no sign of it coming back. I should have taken the chance to download the lot of them as an investment. As mentioned in the comments, there are still plenty of films kicking around YouTube if you are looking to find them. It seems North Korea is hitting the headlines again today. Questions about whether Kim Jong-un is a film fan seem to be answered by his apparent want to turn 1980s classic “WarGames” into a reality and yet this blog has remained relatively quiet. Especially after I boasted in my last post that I was going to unleash the mother lode of North Korean film news.